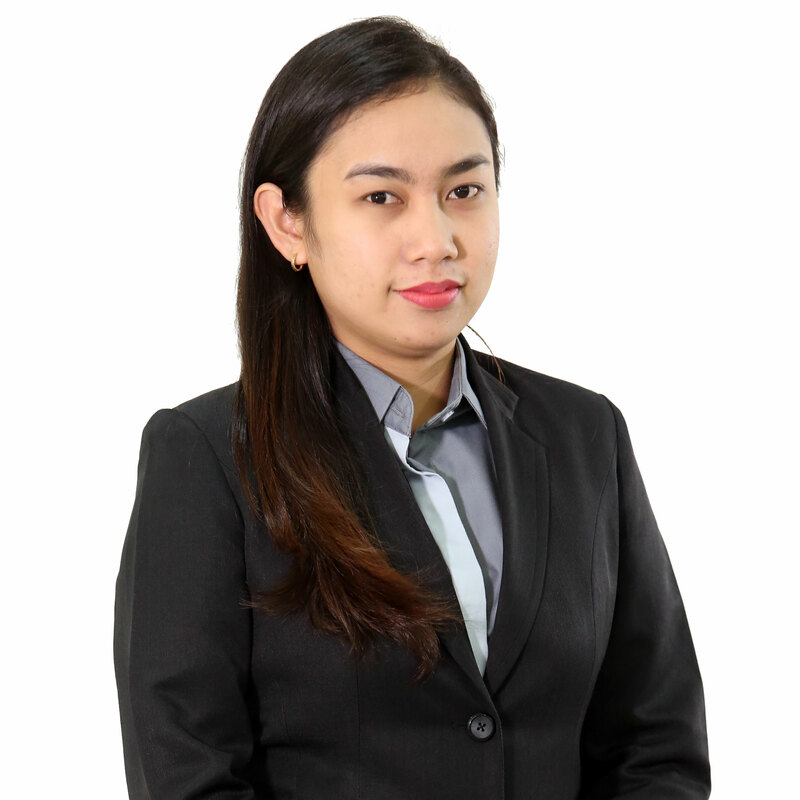 Manaig, Manaig & Co., CPAs is positioned to ensure compliance to business laws, rules and standards of government agencies and professional organizations and to provide management valuable information for decision making. Other than audit of financial statements, availing of its services will allow companies to focus on their core competencies while the firm focuses on providing back-end assistance. Feeling Accomplished with the outcome of MM&Co. Seminar on EWT & WHT on Compensation in Respect to TRAIN 1 & 2 Today – Feb. 9, 2019. Thank you to the attendees. Indeed your presence is well appreciated. 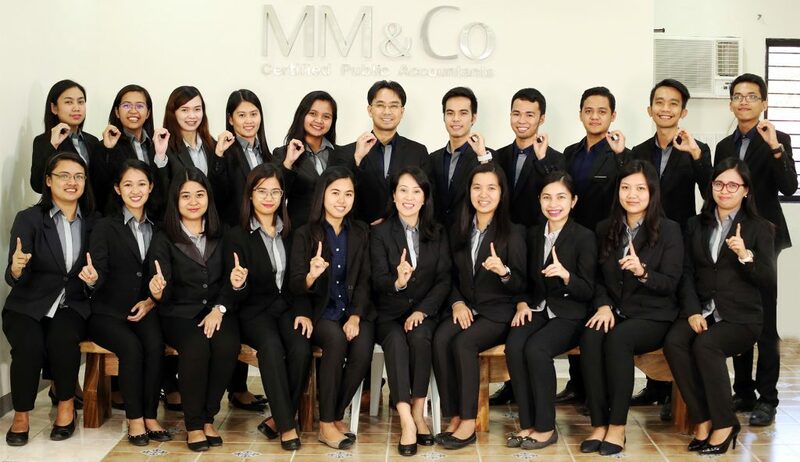 “Manaig, Manaig &amp; Co., CPAs (MM&Co.) 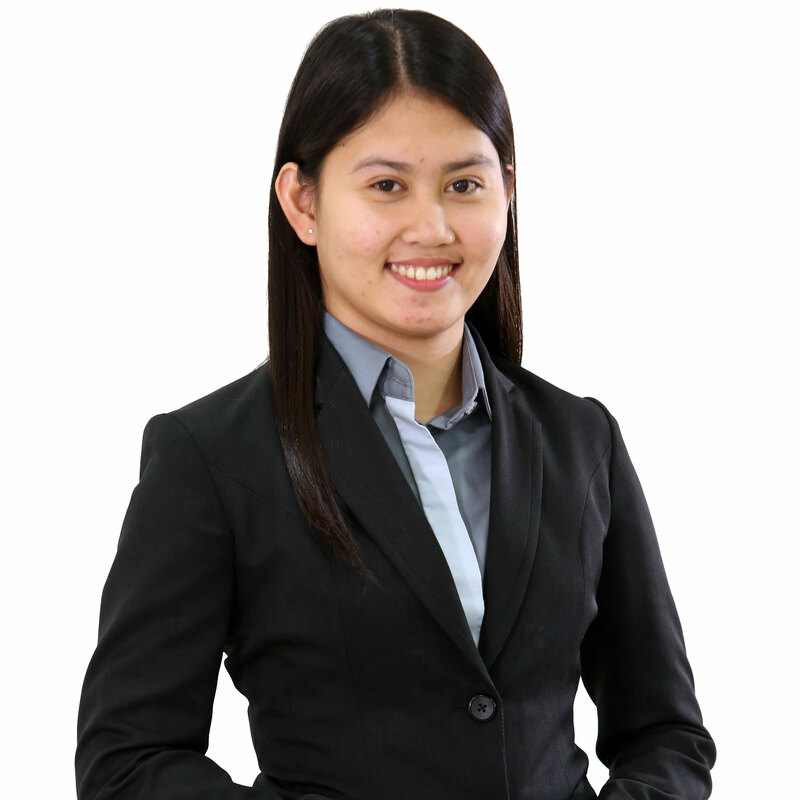 is a public accounting firm accredited with BOA, BIR, CDA and SEC – Group C, located at Calamba City, Laguna, Philippines and Pearl Drive, Ortigas Center, Pasig City, Metro Manila. 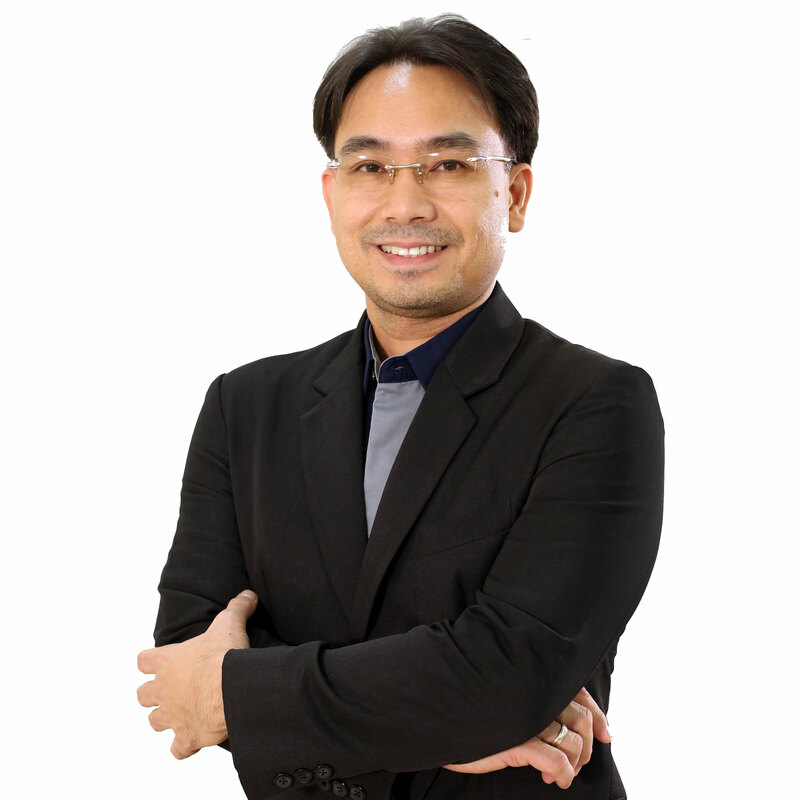 As a company, we are also engaged in the following related services: External and internal audits, Special audits, Compilation Services, Preparation of Tax Accounting Profile, Tax and Accounting Outsourcing, Setting up of accounting system, Bookkeeping, Financial statement preparations, Reconciliation services, Tax investigation Assistance, Consultation, Agreed-upon procedures, and Due-diligence audit. By using Xero Bookkeeping, you’ll work smarter and faster, and change the way you do business. Save unnecessary time, money, and reduce the risk of your books being sent to the ER with a Xero Check-up. Convert to Xero quickly and easily from Quickbooks or other accounting software. 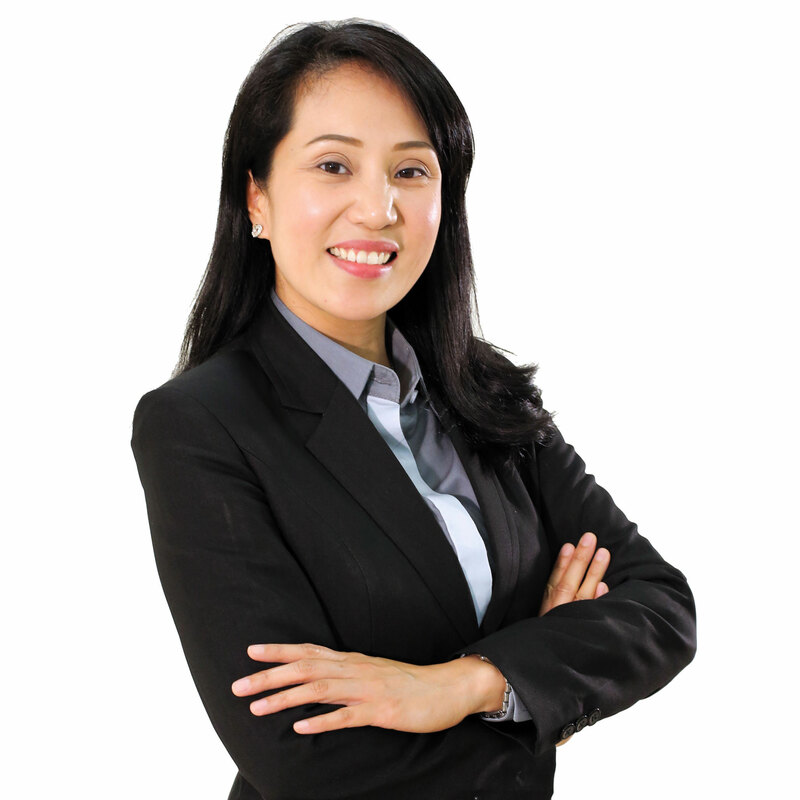 MM&Co started in 2003 when both partners who earned meaningful experiences from reputable accounting and auditing firms decided to put up their own general professional partnership to provide services to small and medium sized clients. The partners’ actual and successful experiences, since the inception of the firm, range from providing other value services such us but not limited to: special (fraud) audits, reconciliation services, tax investigation assistance, business evaluations, consultation, agreed-upon procedures, due-diligence audit, external and internal audit, bookkeeping, financial statement preparations, and setting up of accounting system and manuals. Increase skills of CPA staffs by an average of 30 CPD units earned every year starting 4th quarter of 2017. Another average of 40 CPD units earned by end of year 2018. Increase skills of CPA staffs by an average of 40 CPD units earned every year starting year 2018, 50 CPD units earned by end of year 2019. Automation of manual processes in accounting , tax and audit - 70% by 2018; 80% by 2019, 100% by 2020.